The results of this test are based on a test set consisting of 620 test cases (such as malicious URLs), tested from the beginning of March till the end of April. The Malware Protection Test assesses a security program’s ability to protect a system against infection by malicious files before, during or after execution. For this test, 1,470 recent malware samples were used. 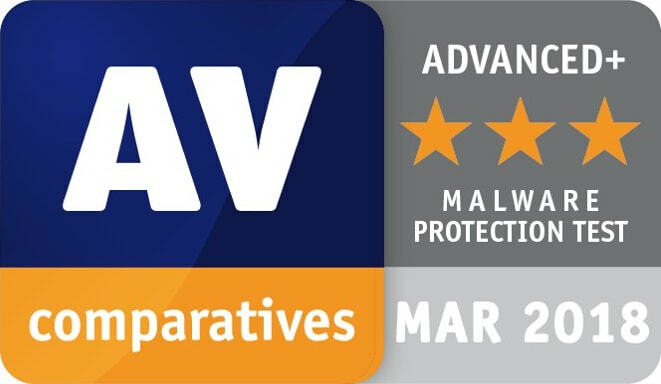 For the last four years, the annual AV-TEST has reaffirmed Bitdefender’s ability to consistently offer the highest grade of protection and performance. These achievements are a testament to our dedication to protecting our customers and providing products that go above and beyond to address their needs. Bitdefender Endpoint Security received the highest score in AV-TEST’s Best Protection category, due to its capability to prevent and block all types of malware, including those never-before-seen. With more than six patents pertaining to machine-learning algorithms for detecting malware and other online threats, deep learning and anomaly-based detection techniques play a vital role in proactively fighting new and unknown threats. 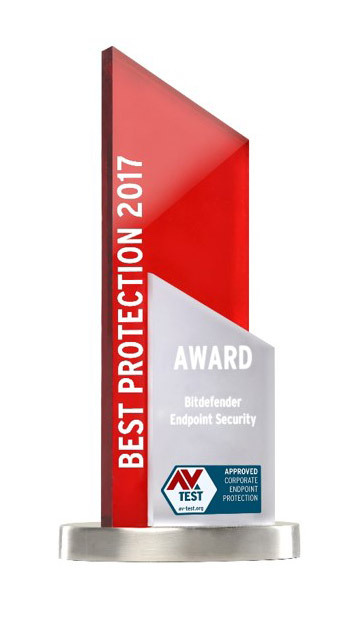 Six tests within the year 2016 with excellent test results in terms of protection were completed by superb performance scores achieved by the Bitdefender protection solution. In managing daily routines, the test systems are not slowed down by Endpoint Security, and the product was able to achieve remarkable results also in the test categories of performance and usability. The VB100 award is earned by products that block all files from the WildList (malware reported as having been seen in the wild by security professionals), while generating no false positives when scanning Virus Bulletin’s large and regularly updated collection of clean files. Stability was impeccable, with no problems noted, [...] and very little impact on our set of activities. 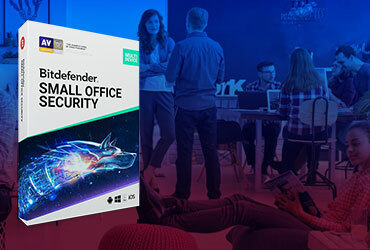 Detection was as strong as ever, with good scores across the board, and another good showing in the certification sets earns Bitdefender another VB100 award. 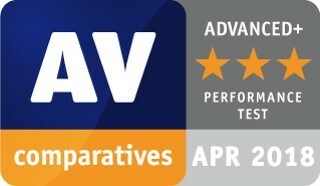 Detection was excellent [...] with good scores everywhere and the product had no problems earning VB100 certification. Full product long-term dynamic test reports. We thoroughly evaluate the suites' "real-world" protection capabilities with default settings. Monthly results and two 4-month overview reports. 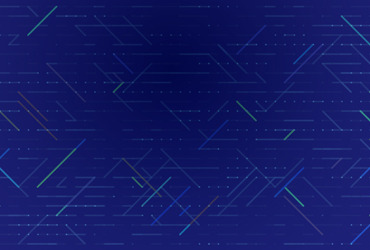 The framework is recognized as an innovation in computer science. "Bitdefender clearly took the lead in the industry. It truly deserves this award." - January 2013 | CEO Andreas Clementi AV-Comparatives. 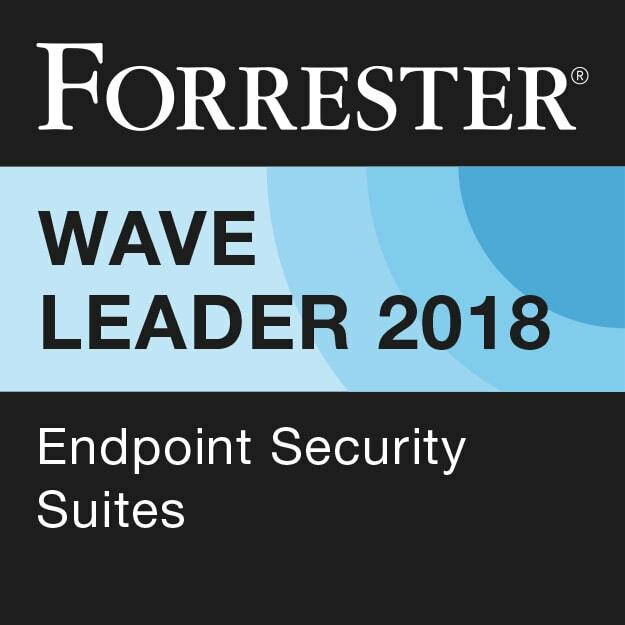 The endpoint security market is changing rapidly and marketing departments like to make a lot of noise about next-gen (or next-next-gen) technology, often using some kind of machine learning. These are important developments, but at the core of every product is an engine that, when given a file, determines whether it is malicious or not. 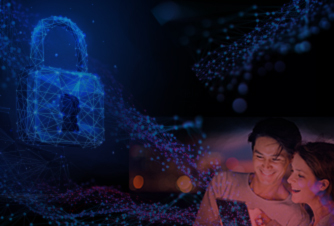 The VB100 certification reports check whether this engine, and thus the product, satisfies a minimum standard: when looking to purchase a new endpoint security product, we recommend looking for a product that consistently achieves VB100 certification.